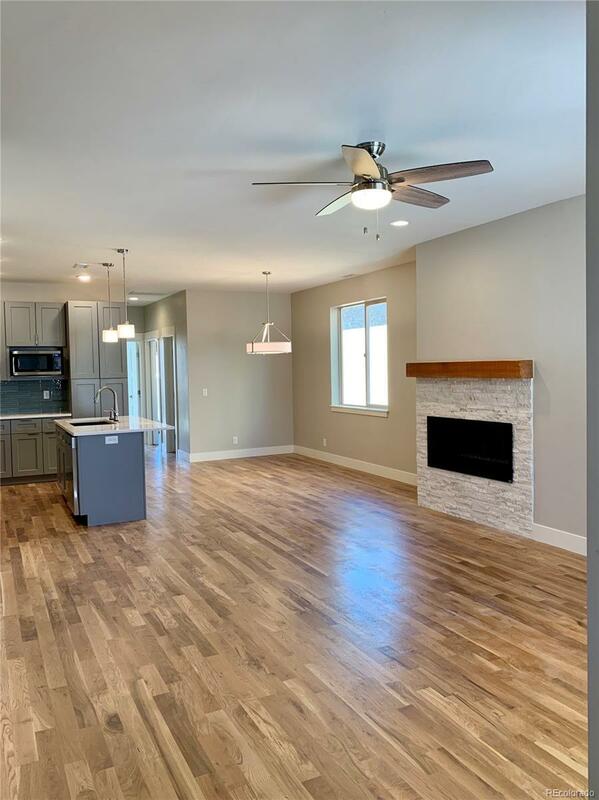 Brand new 1877 sf, 3 bed/2.5 bath, Mountain Contemporary townhome. 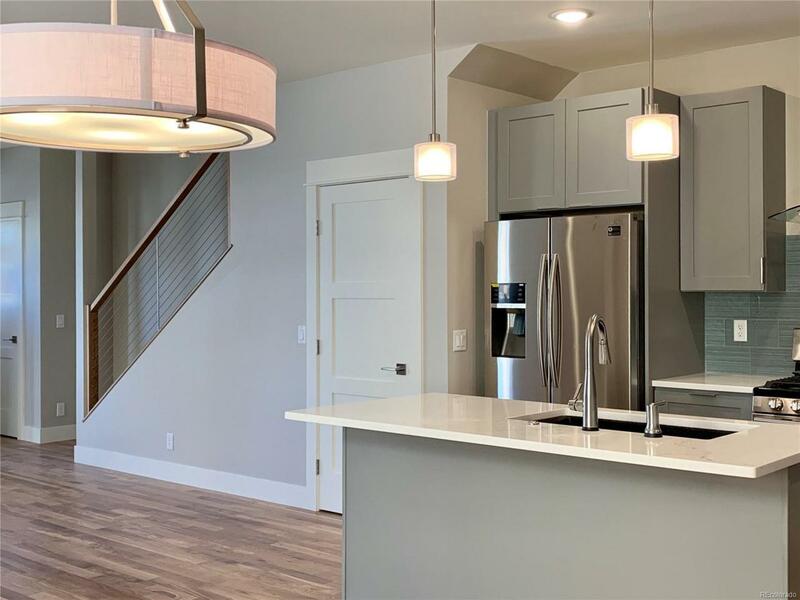 Two-story townhome offers main floor living: master suite, kitchen/dining/living, laundry, and powder room. Two bedrooms with a full bath and bonus room upstairs capture uncompromising views of the surrounding mountain ranges. 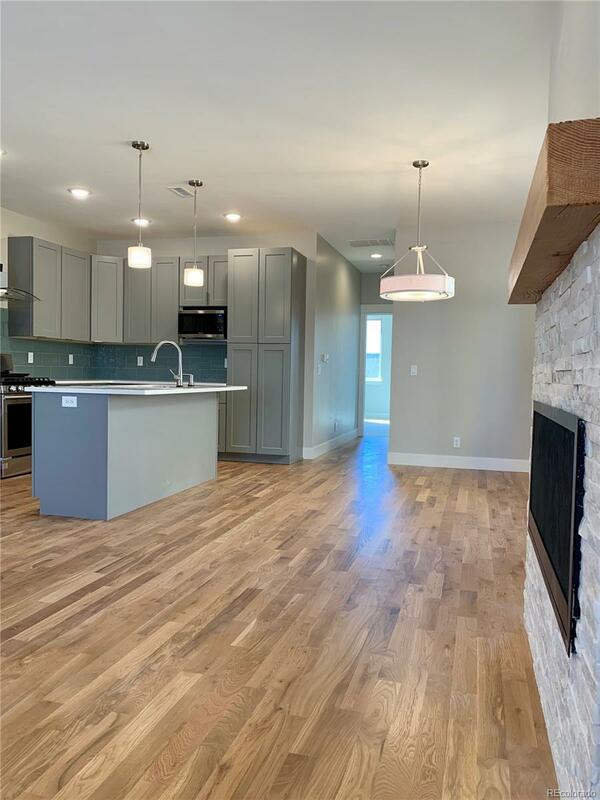 Finish- in-place white oak floors, quartz countertops and plenty of natural light compliment open concept main level living, carpet softens the bedrooms and second floor, tile in the bath and mud rooms. Located at the conflux of the Arkansas River and Little Arkansas River, Two Rivers offers incredible access to abundant recreational opportunities, a developing commercial area, charming riverside park and gazebo, all within a mile of Historic Downtown Salida - accessed easily by a new bicycle and pedestrian path. 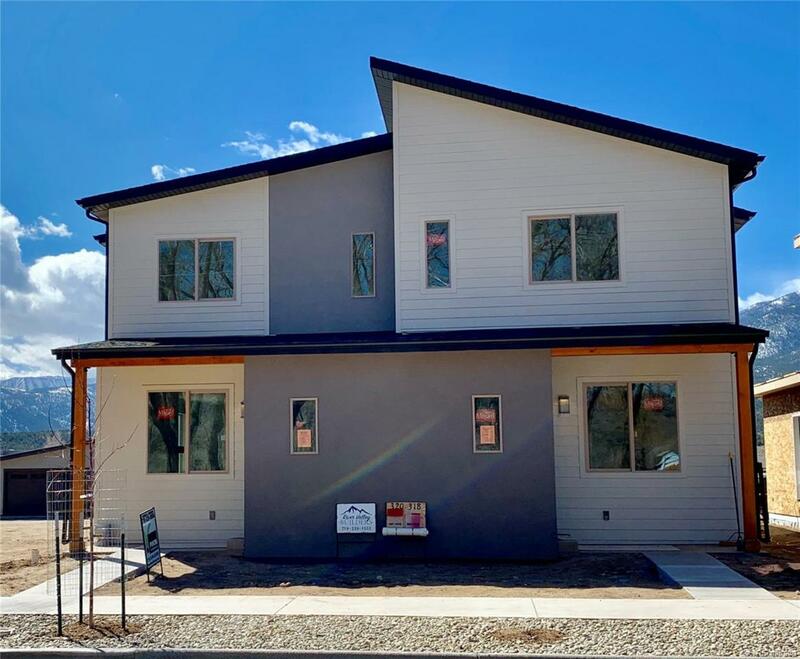 Get ready to live the Salida lifestyle! Estimated completion mid to late February 2019.